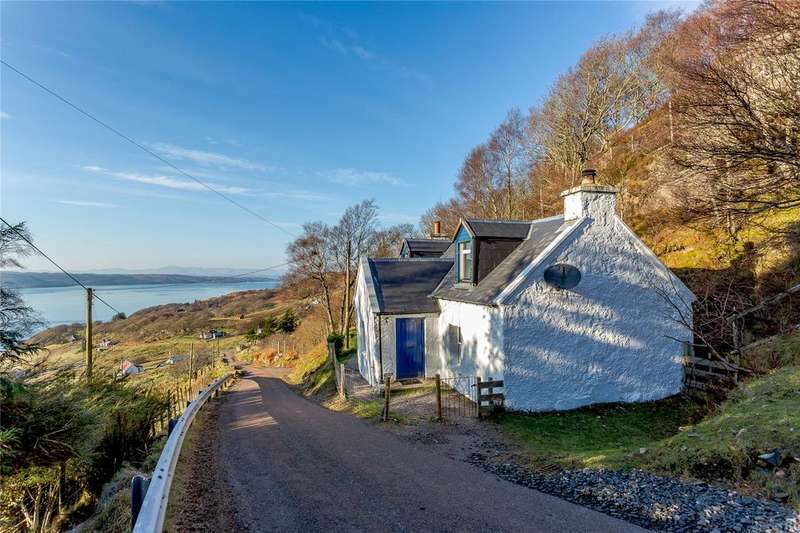 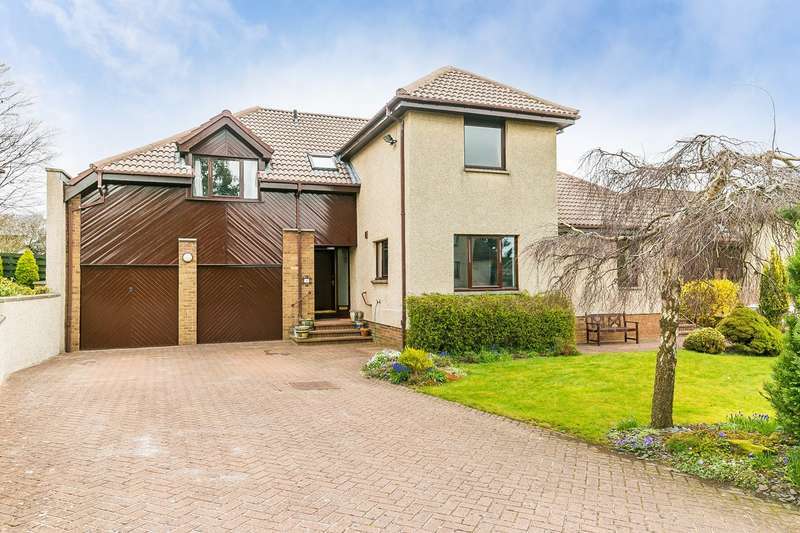 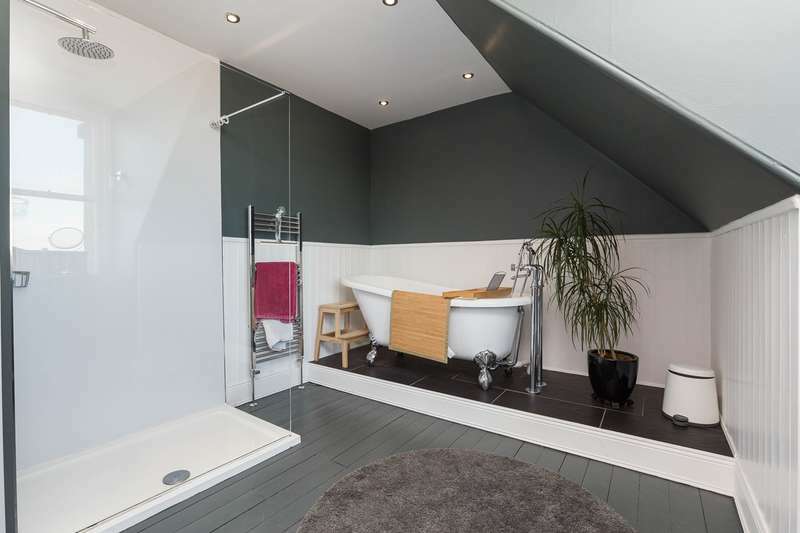 A beautifully positioned home in a quite outstanding location with spectacular views over diabaig bay, loch torridon and the hills of applecross. 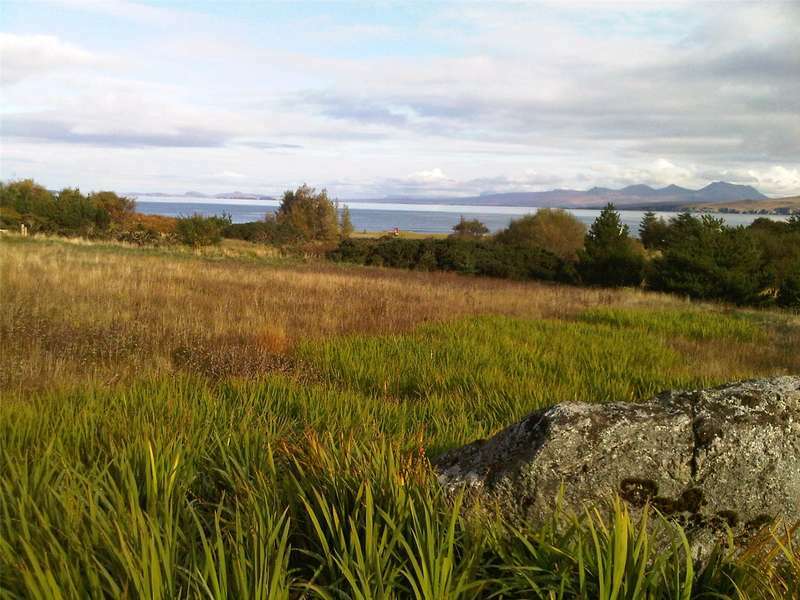 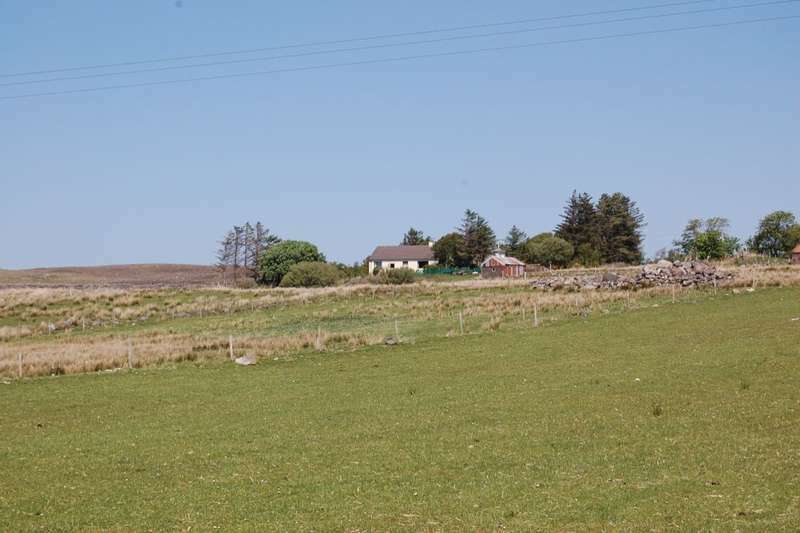 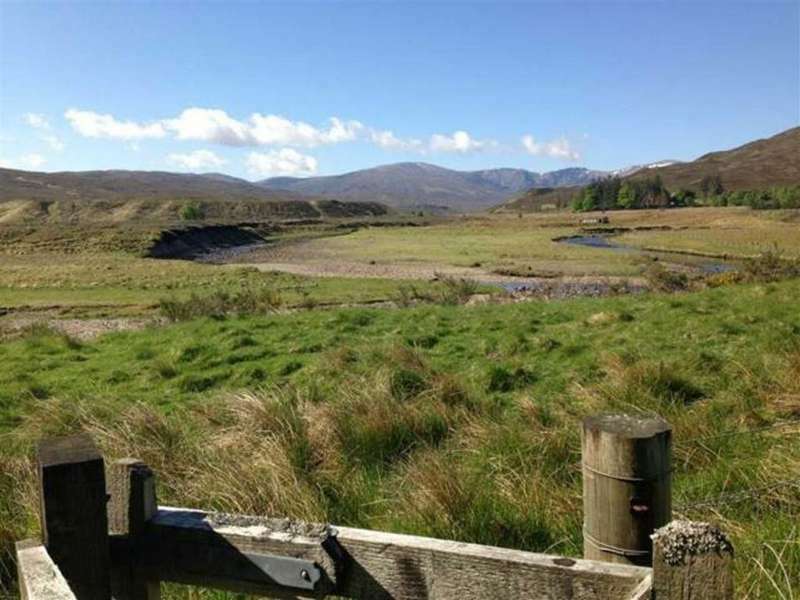 Excellent opportunity to purchase a plot in a scenic west coast location with superb views over gruinard bay. 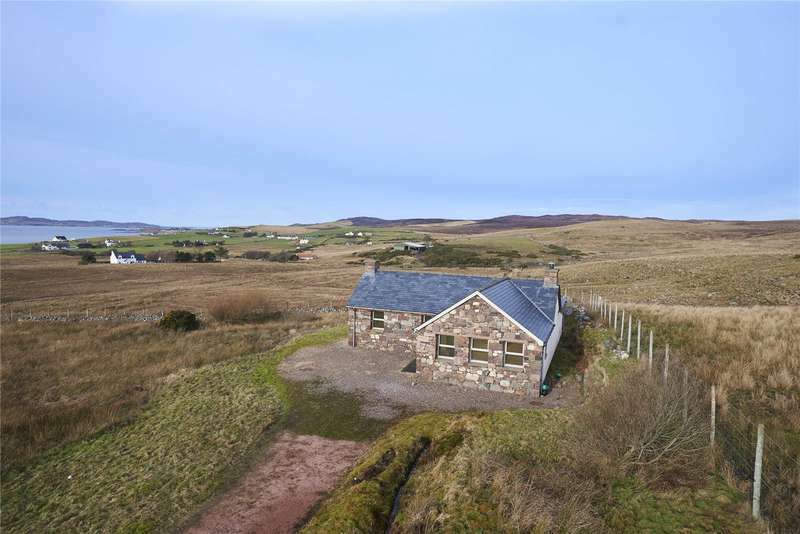 Plot for sale with full planning permission for 2 bedroom chalet.